Genesis Casino Review: A Trustworthy New Online Casino? Genesis Casino is a brand-new online casino that was launched in just 2018. From the offset, it’s clear that this is a very well-designed site and one that puts the user experience high in its list of priorities – something that more established online casinos could definitely let from. A welcome bonus of up to £100 is available to new players (along with 300 free spins), but is this reason enough to sign up to this new casino? This guide from Casino Wings will go into more detail about the Genesis Casino experience, examining the site’s bonuses and promotions, customer care, payment options and game catalogue, to see whether this online casino is worth playing at. Read on to see what we discovered. New players at Genesis Casino can earn a 100% bonus based on their first deposit, up to the value of £100, while also getting a massive 300 free spins to use on the world’s most popular slot game, Starburst. The terms and conditions of this offer are relatively straight forward by casino standards. The bonus is subject to a 40x wagering requirement, meaning you’ll need to spend the equivalent of your bonus amount 40 times before being able to withdraw it as cash. Compared to other online casinos that often add together the deposit and bonus amount to the wagering requirements, it actually works out at better value at Genesis Casino, with players potentially able to turn their bonus into cash if they get lucky with some big wins. The 300 free spins on Starburst will be awarded to anyone who deposits at least £10 and subsequently spends at least £5. 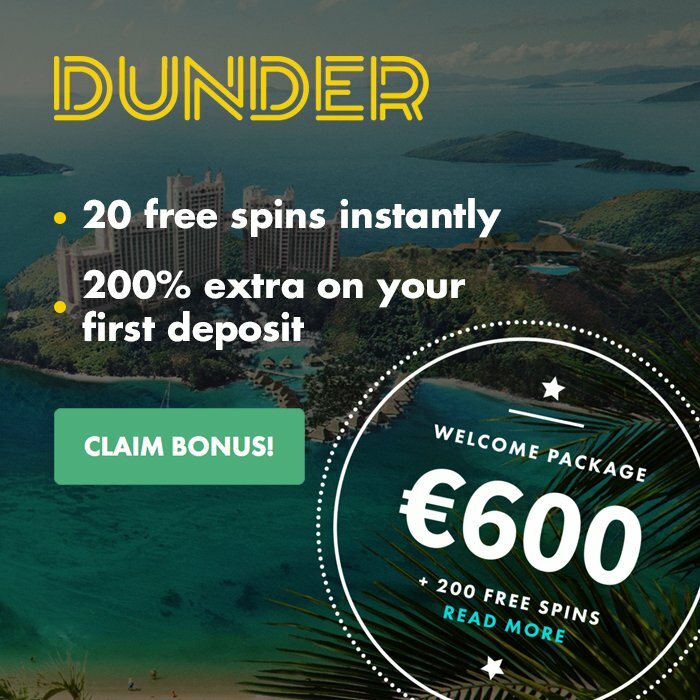 As soon as the player has met the spending requirement, 30 free spins will be added to their account, with 30 free spins following each day for the next nine days. However, there is a £100 limit on winnings from these free spins. Players who deposit via Skrill or Neteller are not able claim this welcome bonus. What’s more, all bonus funds must be used with 14 days. Genesis Casino may have launched in just 2018, but that hasn’t stopped the site from putting together a remarkable catalogue of more than 1,000 games. Indeed, not only is this collection impressive numerically, it’s also impressive in terms of the software providers it makes use of, including illustrious names such as Evolution Gaming, Microgaming, NetEnt and Yggdrasil. Unsurprisingly, this huge game collection includes most of the world’s most popular slot games, including Starburst, Gonzo’s Quest, Immortal Romance, Twin Spin, Book of Dead and Vikings Go Berzerk, to name just a few. Likewise, for those looking for big prizes, Genesis Casino is also home to over 30 progressive jackpot games, again including big names like Ozwin’s Jackpot, Holmes and the Stolen Stones, Divine Fortune, Gunslinger, Mega Fortune and, of course, the record-breaking Mega Moolah. But fans of table games need not worry, this site also has you covered with over 45 virtual table games, including all the classics like roulette (French, European and American), blackjack, casino poker and baccarat. Genesis Casino also has an extensive live casino product that includes all your favourite casino games live streamed using NetEnt Live and Evolution Gaming software. Genesis Casino is very transparent when it comes to payment options, with a page dedicated to all the important deposit and withdrawal information. Players can deposit at Genesis Casino using Visa, MasterCard, Maestro, Boku, Paysafecard, Skrill, Neteller, ecoPayz, Trustly or entropay. The minimum deposit if £10, with players able deposit a maximum of £5,000 when using debit or credit card, Skrill, Neteller and Trustly. Similarly, players can withdraw using the same methods except Paysafecard and Boku. The minimum withdrawal is also £10, but there is a £1,900 withdrawal limit per transaction, meaning it may take a while for you to access all your funds if you win big. Genesis Casino does not apply any transaction fees to either deposits or withdrawals. The casino help section can be accessed by clicking the question mark symbol in the top right corner of the screen. This will then give you numerous support options, including a comprehensive FAQ section, as well as information about how to contact the company via telephone or email. Live chat is also available, but this isn’t available 24/7 for now unfortunately. Conclusion: Is Genesis Casino Any Good? For such a new site, it’s remarkable how much Genesis Casino has got right already. The site offers a huge catalogue of over 1,000 games, a solid welcome bonus of up to £100 with decent terms and a user-friendly website that works well across all devices. While it offers a comprehensive range of ways for customers to contact the company, it is somewhat disappointing that Genesis Casino doesn’t offer 24/7 customer support yet – although this may well be implemented in the near future as the casino grows. On the whole, though, Genesis Casino has done a brilliant job since launching in 2018. We highly recommended try out this new online casino and making use of the 100% deposit bonus worth up to £100, as well as the bountiful free spins on offer.